The term “thought leader” is often thrown around as a buzzword to describe anyone who has gained some authority on a subject, but the thought leadership process goes deeper than most people realize. Becoming a thought leader means positioning yourself as an expert in your field, which can often elevate your brand faster than simply informing your clients about new products and promotions. Many users even see thought leaders as more than a sales medium when they go to them for expert advice on a given subject. These users may not intend to make a purchase, but they still contribute to the traffic of a business’s website, and they still improve a brand’s overall reputation. As with other examples of building a reputation online, the best way to build thought leadership is to create content. 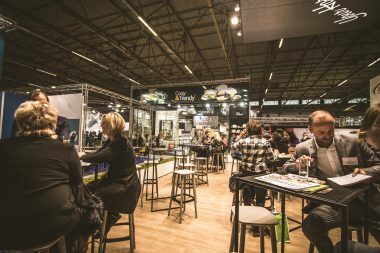 This is something that is actually desired by 96 percent of all B2B companies, and the best way to go about that right now is through social media. Social media provides businesses with the most direct access to consumers on the Internet, and businesses can even reach out to other businesses via platforms such as Facebook and LinkedIn. Even though using social media to boost your status as a thought leader isn’t technically very difficult, you still need to know how to go about it and put in a lot of work. With that being said, here are some tips that will help you be seen as a thought leader in your field. Before you do anything else on a social media platform, be sure to create a professional profile. This should be more polished and feel more complete than the average Facebook or Instagram profile that you can find from any user on the Internet. Any profile you create should explain your business clearly and concisely, and it should provide plenty of ways for your clients to reach you. You should be treating your social media profiles like you would a professional business website, even if it’s a “simple” Facebook page. This should go without saying, but you should always strive to provide quality content if you want to be regarded as an influential thought leader. 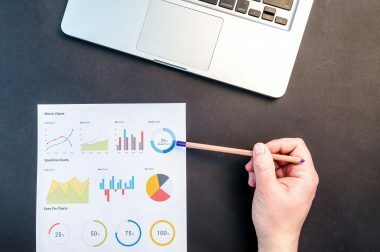 This will mean keeping to a schedule so that new content is always being added to your social media profiles in a timely manner, creating surprising content that your followers will want to share, and keeping your audience informed of any news that might be relevant to your brand and your field. If you’re afraid that you cannot consistently provide great content, just keep on posting. You will learn what makes good content as you go, especially if you keep abreast of what kinds of posts get shared and go viral elsewhere. It also helps to know who your audience is, which brings us to our next tip. While it’s fun to think that you can create content that “everybody” can enjoy, no subject will appeal to everyone on the Internet. Most of your content will fulfill a certain niche, and it’s your job to find out what that is. Pay attention to who follows you, what kinds of products they are buying from you, how old they are, where they live, and when they are the most active on social media. Tailor your content for what your audience seems to enjoy and what they want to see, and never forget that appealing to a certain demographic is usually more useful than going for mass appeal. Having a large following on social media doesn’t mean that you’re a certified expert in anything, but it does mean that plenty of people will be seeing your content. You will no doubt gain plenty of followers if you are creating worthwhile content, but that is only part of what you need to do to create a strong network. Encourage your followers to share your posts by including social media share buttons and widgets, follow other brands and users that are relevant to your field, and don’t turn down opportunities to write guest blog posts wherever it may be appropriate to do so. All of these strategies will increase your reach on social media and ensure that more people will see your content. The biggest appeal of social media is that it’s social. It gives people the chance to connect with one another and share their opinions. You should be taking full advantage of this and engaging with users who post on your social media accounts. Answer any questions they may have, thank them for any praise they give you, and address concerns as they are posted. It lets your followers know that you care about them and that you are as passionate about your field of expertise as they are. A thought leader should be an expert in their field, and the only way to become an expert is to complete plenty of research. 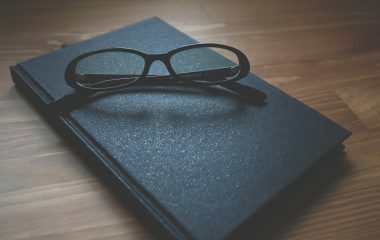 No matter how well informed you may be on a given topic, there will always be more that you can learn, so spend some time researching a topic before you write a new post about it. Provide links to websites that you use for your research, especially if you use concrete facts and figures. That shows that you take your work seriously and that you are willing to do what it takes to become an authority on a subject. Finally, don’t be afraid to diversify your content. This means writing blog posts, posting videos on Facebook, pinning interesting new images on Pinterest, and otherwise presenting your content in many different ways across multiple platforms. Not only will this ensure that more people will see your content, but it shows that you are willing to share your content in any form that would seem appropriate at a given time. 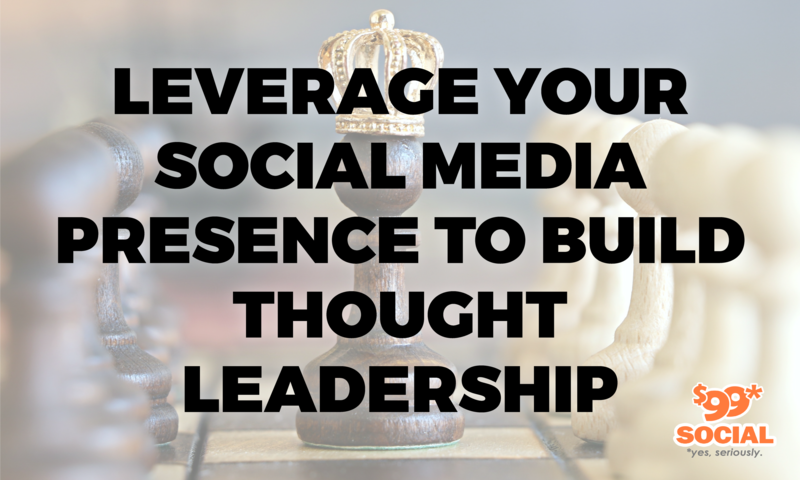 These are just a few ways that you can build thought leadership with social media. They are all simpler than they seem, but you need to put in the time and effort to make them work for you. Experiment with techniques to find those that work best for you, and never stop posting new content.